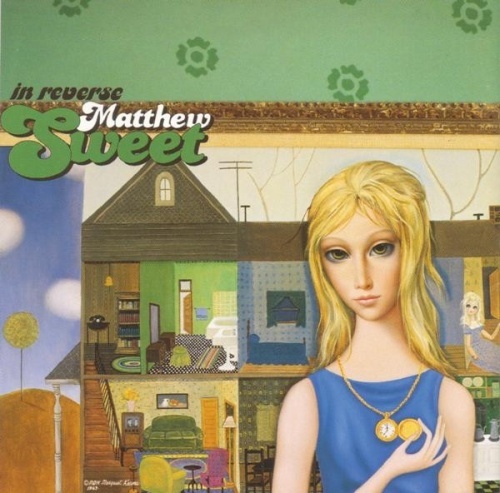 After killing it in the first part of the 1990s with the 1-2-3 punch of Girlfriend, Altered Beast & 100% Fun, Matthew Sweet stumbled for with 1997’s Blue Sky on Mars, which replaced Robert Quine and Richard Lloyd with loads and loads of synthesizers, which was of course a good idea in terms of stretching out, but I didn’t think the songs were quite there to make up for the loss of the fun guitars. There are some songs that absolutely bring me back to a specific time and place every single time I hear them. 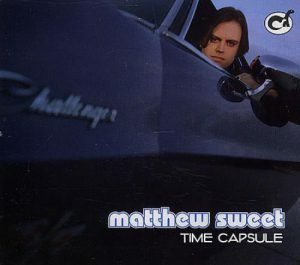 “Smog Moon” is one of those songs. Produced by producer d’jour Brendan O’Brien and featuring an absolutely adorable cover photo of young Matthew Sweet listening to an album via some huge headphones, 1995’s 100% Fun definitely felt like a comeback after what I then still felt was the scatteredness of Altered Beast. 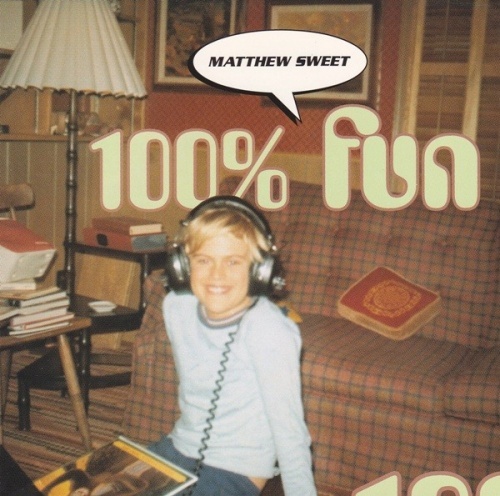 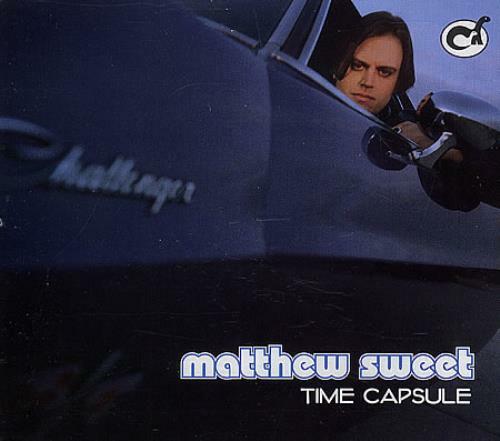 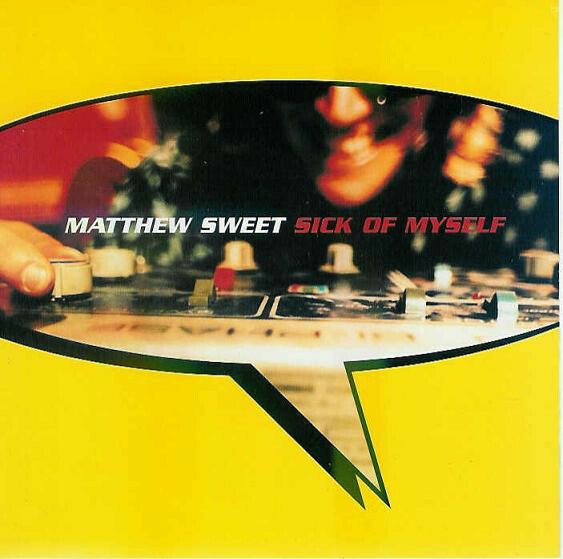 I don’t recall exactly when it was that I came across the treasure trove of Matthew Sweet outtakes and b-sides from the 1990s. Probably at the record swaps at USF in the late 1990s, when I came across a great live recording from 1993 called Shape Shifter and later on a disc of somewhat muddy Girlfriend outtakes called Supervixen.